Sometimes a simple smile and a prayer is all the comfort that someone needs! Amen. "Blessed be God, even the Father of our Lord Jesus Christ, the Father of mercies, and the God of all comfort; Who comfort us in all our tribulation, that we may be able to comfort them which are in any trouble, by the comfort wherewith we ourselves are comforted of God. - 2 Corinthians 1:3-4 . Each of us, at some time in the past, has found the need to lean on the comfort and encouragement of someone else. 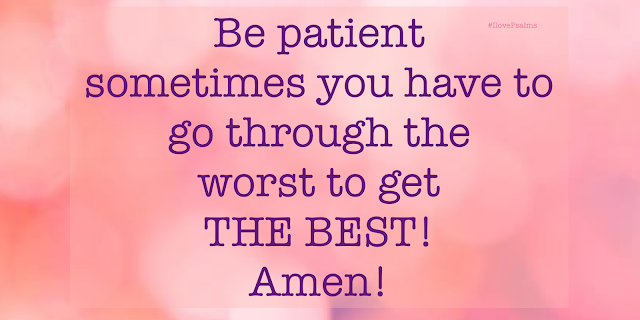 All of us have found that in a difficult situation, or perhaps even in the middle of a major tragedy in our lives, that we could not make it through on our own. At those times, we have relied upon the strength and comfort of fellow Christians and family members to help pull us through. As Christians, we probably found ourselves leaning heavily upon the outstretched arms of our Lord. Whether directly receiving comfort from Him in our prayers, or indirectly receiving comfort from Him through another person whom He has placed in our path, God is our comfort. Having been a direct recipient of this comfort from God, I have come to truly understand today's scripture verses. God is indeed the Father of mercies and the God of all comfort, as stated in verse 3, but He also expects that we reciprocate that comfort and mercy by sharing it with others. When we receive comfort and mercy from our Father, it then becomes our responsibility and charge to share that same comfort with others who are in need. If we see a family member or friend struggling with some aspect of their life, God calls us reach out to them with loving arms to embrace their struggles and pain. 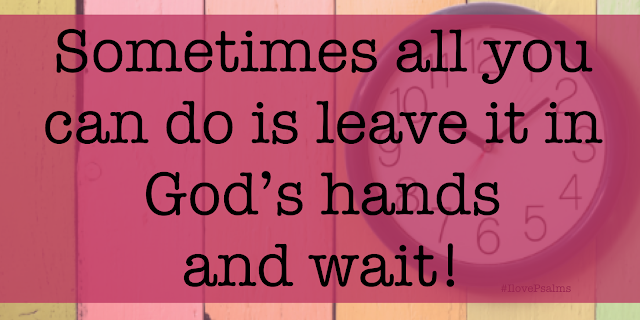 Sometimes, however, I think we do fail to pass along the blessings and love that God has showered upon us. Perhaps we feel so comfortable when we keep that love and mercy to ourselves, or perhaps we allow our own problems to blind us from seeing the pain that others may be enduring. The true blessing in receiving comfort and mercy from God, however, really comes when we pass it along to someone else. Recently my parents have been hit with a major "snag" in their lives. Having them call me in search of comfort and prayer was actually more of a blessing for me than for them. When we are obedient in sharing with others what God has given to us, He is always faithful and just to bless us even more. Sometimes the blessing simply comes in the warm feeling received; other times God may abundantly bless us in other ways. Sharing God's comfort is even more crucial when we see an unsaved person hurting, because such a person lacks that personal relationship with God. 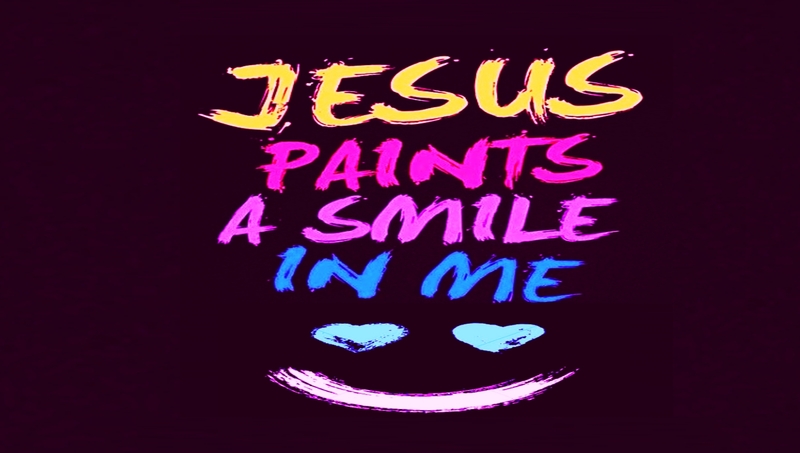 Without that relationship with Him, a person cannot and does not lean upon Him for help and strength. That is why it is so important for us to share with such individuals. Perhaps by seeing God's love with them by us, they may come to seek that love in a more personal way. Sometimes a simple smile and a prayer is all the comfort that someone needs, and I think we all have at least that much to offer. We thank You for Your strong hands which always hold us up. We ask that You continue to give us comfort in our struggles and tribulations, and we pray that You will give us the desire and the opportunity to share that comfort and mercy with someone else. Thank you for hearing and answering my prayer. 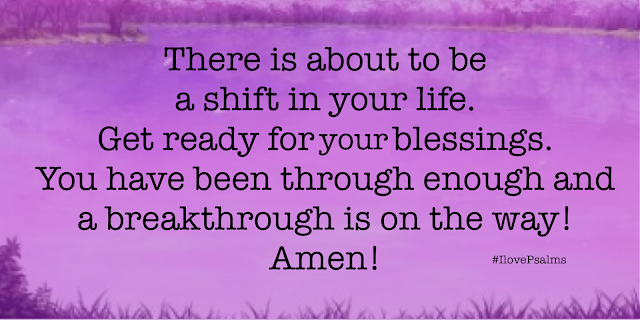 Gratefully, In Jesus Loving Name I Pray, Amen. In life, we cannot pray in love and live in hate and bitterness and still think we are worshipping God. Choose to be kind because it pleases God. People can be mean. Don;t take it personally. It say's nothing about you but a lot about them. Bitterness is a result of clinging onto negative experiences. It serves you no good and closes the door to your future. Choose to forgive. Be with those who bring out the best in you. Be kind to one another, tenderhearted, forgiving one another as God in Christ forgave you. (Ephesians 4:32) - The weak can never forgive. 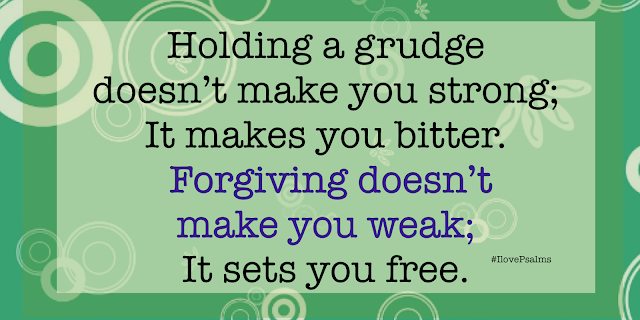 Forgiveness is the attribute of those who are strong in Christ. There is nothing more classy and powerful than showing forgiveness and grace to someone who does not deserve it. So forgive them, bless them and pray for those hurting you. May you examine your heart to be sincere and pure in the eyes of God. Here are 7 Bible verses to encourage you. Protection Prayer against every power of darkness! You have promised that when we dwell in the secret place of the most High And shelter under the shadow of Your wings you will guard and guide us, Protect us and keep us for You are our refuge and our fortress And You alone are the one in Whom we place our trust.Thank You Lord that no matter where I go Your hand leads me, And Your right arm upholds me.. For You are before me and behind me, You are above me and below me. You are at my right hand and also at my left. And You are within me.Indwelling in my heart by the power of Your Holy Spirit, Who is my ever present Help in time of trouble. 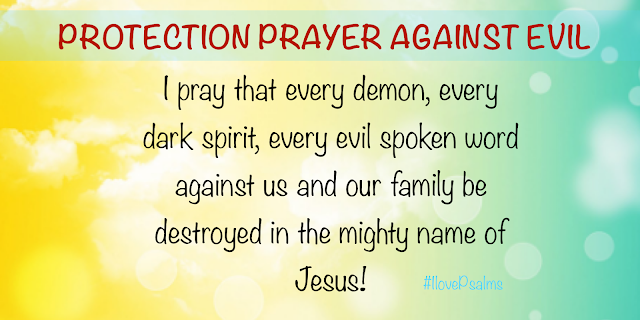 Father I pray that You would protect me and my family from all the evils that are lurking nearby And from those that would seek to harm us. Uphold us and keep us safe from all the evils that encircle our lives. 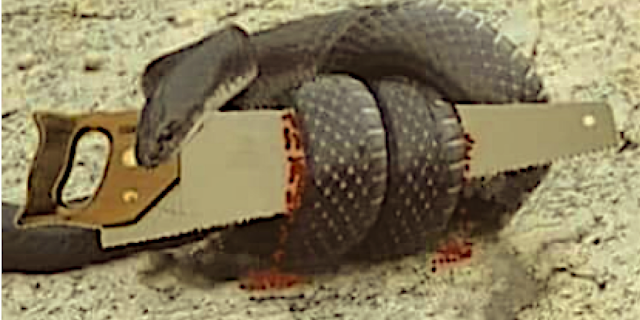 A snake entered a Carpentry Shop, and as it crawled to the corner, it went through a saw and hurt itself a little bit. At that time he turned and bit the saw, and biting the saw, he hurt himself badly in the mouth. Then, not understanding what was happening to him and thinking that saw was attacking him, he decided to roll around the saw as if wanting to suffocate him with his whole body, and shaking with all his strength. It was so, unfortunately, the snake ended up being killed by the saw. Sometimes we react in anger, thinking about hurting those who hurt us, but we are hurting ourselves. In Psalm 103:1-2 we are told to bless the Lord. " Bless the Lord, O my soul, and all that is within me, bless His holy name. Bless the Lord, O my soul, and forget none of His benefits." How can we bless the Lord? How can we bless Him who has everything? Although He is not in need of anything, it's so exciting to see that we can bless Him by praising Him and speaking well of Him! It blesses God when our hearts are completely filled with thanksgiving toward Him for all the benefits He bestows on us! God is not in need of praise, but it pleases Him when we speak truth! 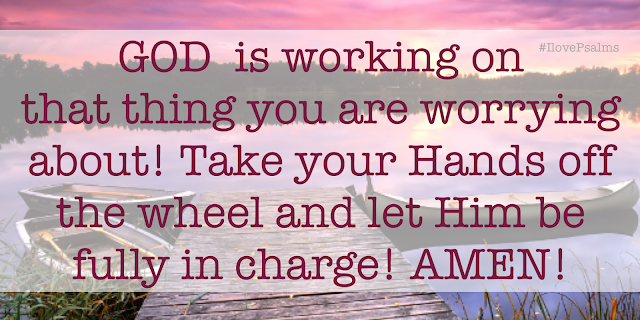 We need to realize that God is the source of our blessings! 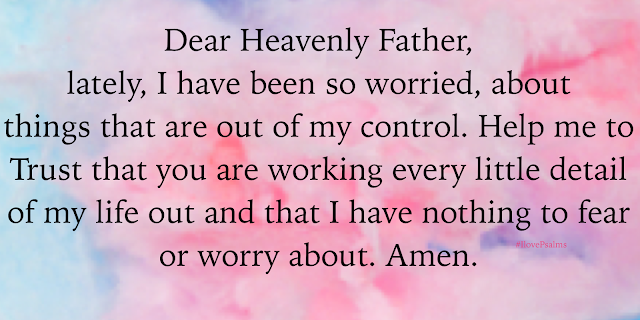 Philippians 4:6-7: Do not be anxious about anything, but in every situation, by prayer and petition, with thanksgiving, present your requests to God. And the peace of God, which transcends all understanding, will guard your hearts and your minds in Christ Jesus. Dear God, I feel as if the walls of my mind are closing in upon me. My head is sadly filled with negative thoughts, please help me my dear Father, free me from this prison of negative thoughts! Embrace me with your peace and love so that my mind can be at ease. 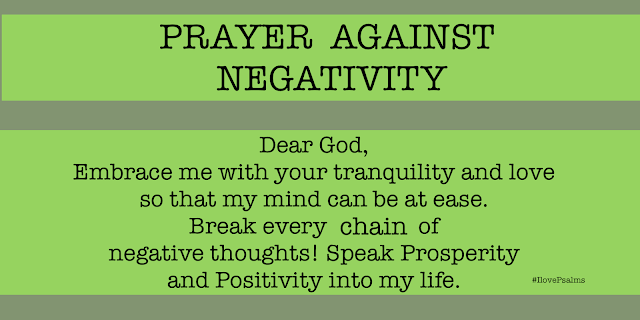 Break every chain of negative thoughts! Speak prosperity and positivity into my life, for life and death are in the power of my tongue! Therefore, I declare and decree that every stronghold in my life produced by negative thought patterns are broken in JESUS might name! Amen! 1: Fret not thyself because of evildoers, neither be thou envious against the workers of iniquity. 2: For they shall soon be cut down like the grass, and wither as the green herb. 3: Trust in the LORD, and do good; so shalt thou dwell in the land, and verily thou shalt be fed. 4: Delight thyself also in the LORD; and he shall give thee the desires of thine heart. 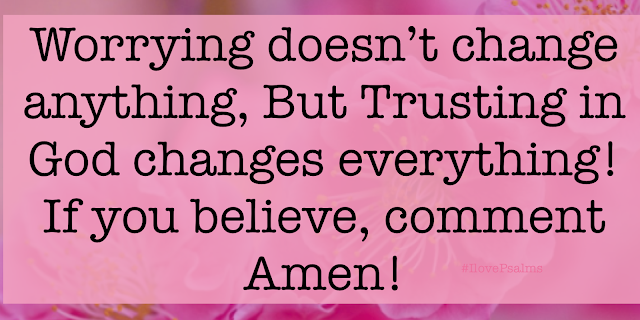 5: Commit thy way unto the LORD; trust also in him; and he shall bring it to pass.